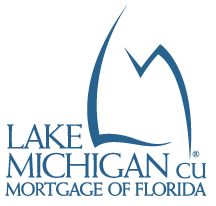 If you are looking to buy, build or refinance a property in the sunshine state, look no further than LMCU Mortgage of Florida. Bauer Financial Group has awarded LMCU its coveted 5-Star rating for financial safety and soundness. Weiss Ratings gives LMCU an A for excellent financial strength. These are some of the reasons why LMCU has grown to become the 4th largest mortgage originating credit union in the nation. 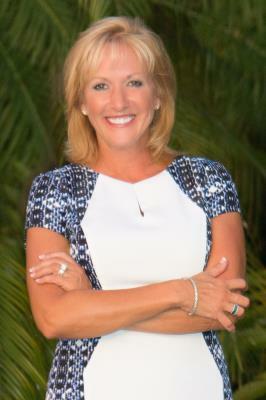 Now serving Naples, Bonita Springs and the surrounding area, LMCU Mortgage of Florida brings vast expertise and rock-solid stability. Our Guaranteed Low Mortgage Rate* promise ensures that you will always get the best rates and lowest closing costs possible. LMCU’s breadth of mortgage and refinancing options is among the broadest in the business. I have the tools to offer my clients the very best options along with extremely low closing costs. My goal is to provide the best possible service to everyone I work with. Regardless of whether you are first time homebuyer or purchasing a multi-million dollar vacation home here in paradise, I can help. We have the best programs in the business, and you are always guaranteed a low rate. I appreciate and welcome the opportunity to assist you, anytime day or night, 7 days a week. *Our Low Rate Guarantee: Lake Michigan Credit Union will match legitimate competitor offers or credit the borrower $300 off closing costs. Our low rate guarantee cannot be combined with any other offers. Rates subject to change.